In a recent review of all things financial (my favorite pastime), I stumbled across this tidbit. 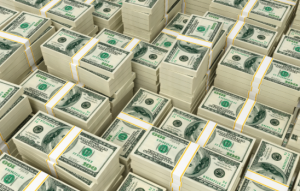 More than one-half of all Americans pay no taxes on a net basis. In fact, the bottom three quintiles (the bottom 60%) have a net tax liability that is NEGATIVE. Let’s look at this chart – because the way the data is presented is quite informative. The first row is the average income for folks in each quintile (20%). Government Transfers (line 2) are – by definition – redistributions of income. No economic value is created by a transfer, it just takes from one taxpayer, and gives to another. The average tax bill is then calculated in dollar terms (line 4); and expressed as a percentage of income plus transfers (line 5). Notice that the average top quintile taxpayer pay taxes at a rate (23.4%) that is nearly 12X the rate of the lowest quintile taxpayer (2.0%). Keep this in mind when you hear a political debate break out about who’s paying their fair share and who is not. Line 6 subtra cts government transfers from the gross tax bill – and shows the net taxes paid. This – to me anyway – was stunning. What we see is that through the bottom three quintiles – remember – 60% of the population – not only do those people pay no taxes on average – they actually receive about $10,000 annually in net transfer payments. That means those in the top two quintiles are paying $10,000 to each taxpayer in the lowest three – to live, work, and play in America. 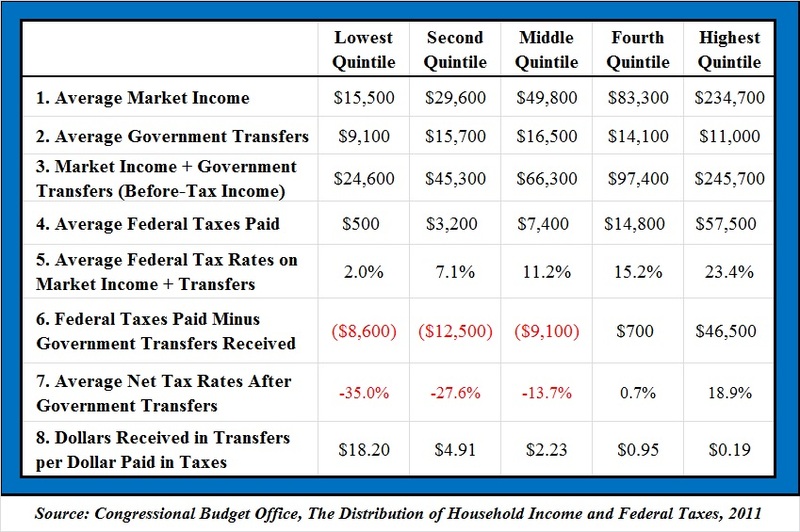 Line 7 shows us that after transfer payments, even the fourth highest quintile barely pays any tax on a net basis (0.7%). But line 8 – oh line 8 – that brings home the whole insanity of our tax policy. It is an ROI calculation of sorts – a return on investment. 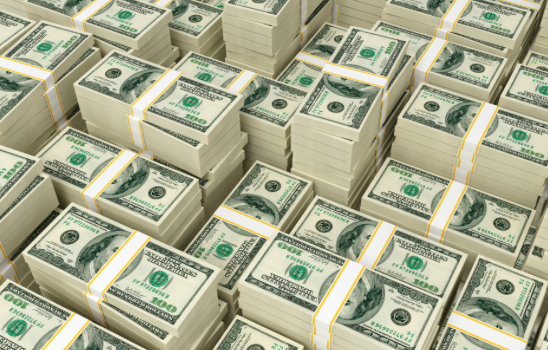 It shows how many dollars one receives back – for each dollar they pay in. When those in the lowest quintile pay in a buck in taxes – they get $18.45 back. When those in the highest quintile pay a buck in taxes – they get $.19 back. Take from this what you will. But this is 2011 data – and nothing in our public policy debate is moving the chart toward equilibrium. As savers and investors, we have to be aware that as trends continue in this direction, management of our tax liabilities must become a larger part of our money thinking.